Hi! 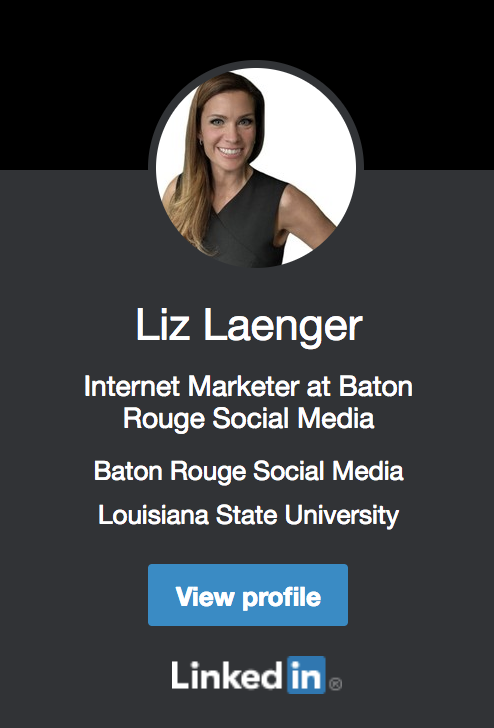 I am Liz Laenger, a media buyer for private clients. I conceive, run, test and create successful online marketing campaigns for my clients. Having a social business page is great. Knowing how to use it to bring revenue into your business is what you really want. I love doing this for my clients. I also love to travel and spend time with my amazing children. I love my life and all people in it! 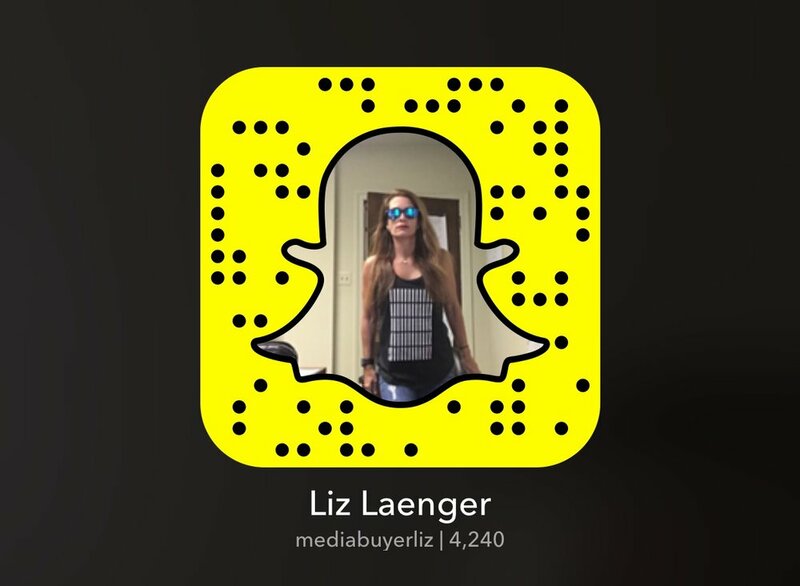 As a media buyer I have learned how to run successful PPC, SEO, and conversion focused campaigns for my clients. The greatest thing I have learned how to get highest ROI possible for my clients. I am a pretty nice person, well ok, let's be honest. I have a huge heart, I love to see others have success, and I love to give stuff away. So, I have decided to open up my notebooks and give you a peak at some of my documentation. I share all that I learn right here with you. I love being an entrepreneur and working hard. I can't keep this all to myself though! I have to share (I really do love to share). If you don't mind share your wins, victories, etc with others too. I would love to hear about it so please leave me a message anywhere you can. I work hard for a reason. I have two amazing children. We love to relax, laugh, and travel together. Being a mom is the greatest thing I have ever done. I am grateful to have a career that I love that supports them and all their little hearts desires. Well that's enough "about" me, What Can I do for you?